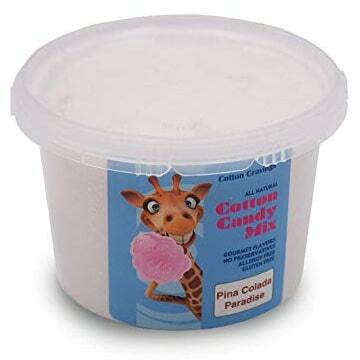 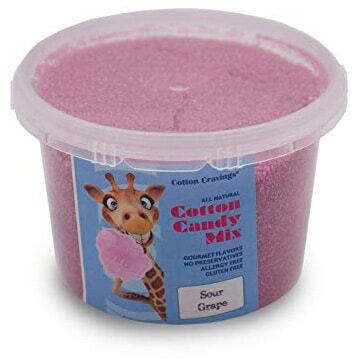 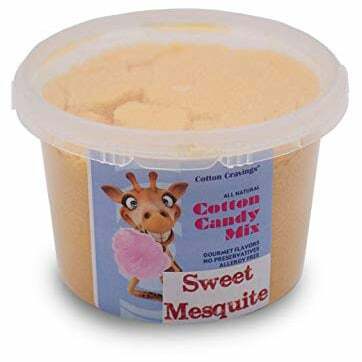 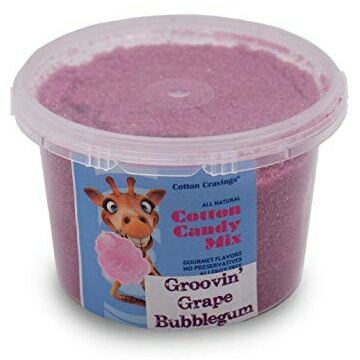 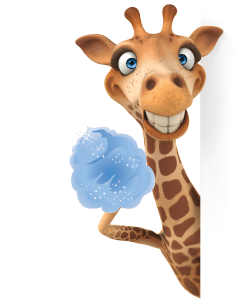 All of our gourmet cotton candy flavor mixes are made with only natural ingredients. Sold by the pound. Each pound makes 40-60 servings.